Annually contributing members are the lifeblood of our efforts to expand important medical research on this often life-disruptive condition. Individual donations are used to support the NRS research grants program unless designated otherwise, and with each donation this program grows stronger and more significant. 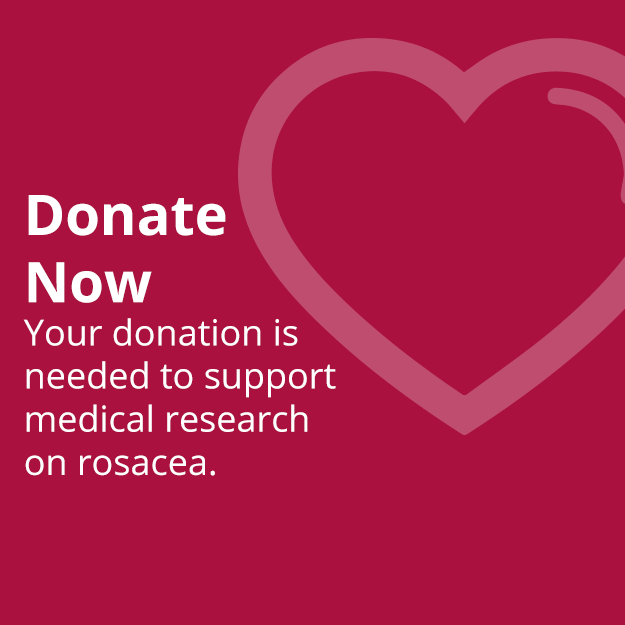 When you join the NRS, you help the millions around the world affected by rosacea -- as well as yourself. If you have been diagnosed with rosacea, join the NRS to get information you need to help control your condition and to support medical research to improve its management and potential cure or prevention. As a new member, you will receive a New Member Support Kit that includes a booklet on rosacea and materials to help you identify and avoid your rosacea triggers. 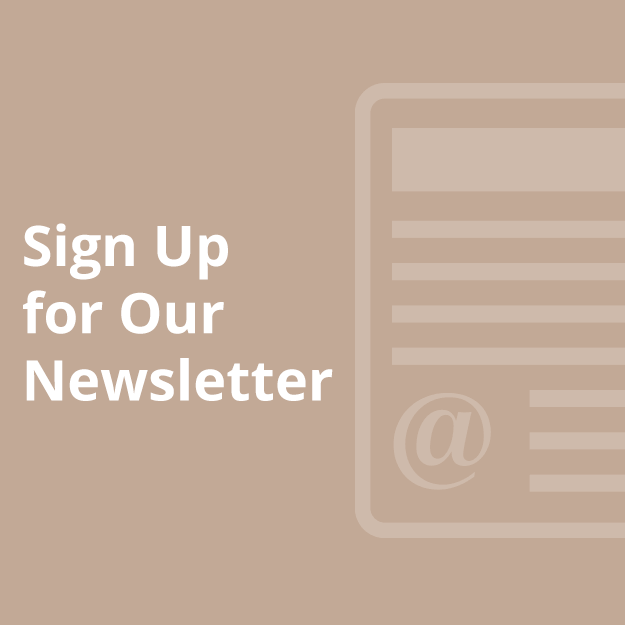 You will also receive your first issue of a one-year subscription to Rosacea Review, an NRS newsletter with new information on rosacea, features and case histories on its effective care, and reports on rosacea research. In addition, you will have access to mailings of new educational materials, free product samples, discounts and opportunities to participate in research. Joining is easy. Just fill out the form below. Membership is a donation of any amount and is tax-deductible in the U.S. A minimum donation in the amount of $25 is suggested. Or call 1-888-NO-BLUSH toll-free today. 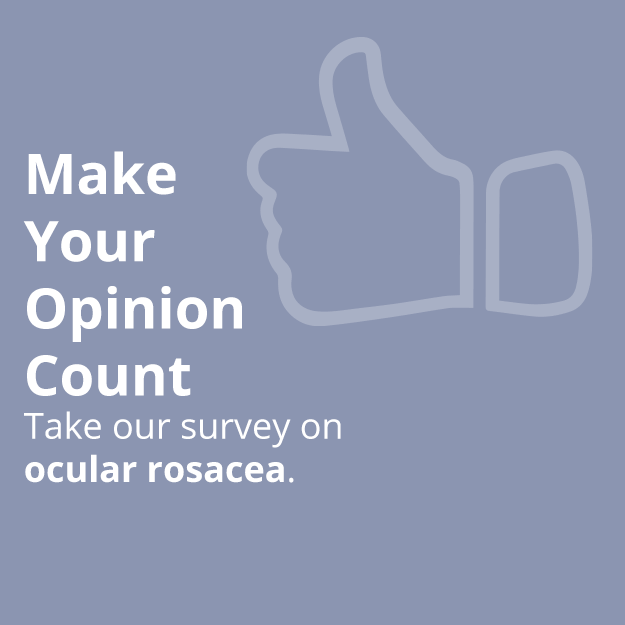 The National Rosacea Society is a nonprofit organization that is tax exempt pursuant to Section 501(c)(3) of the Internal Revenue Code. Only 17 percent of our total budget covers administration and fundraising, leaving the remaining 83 percent for program services including research grants, public awareness, public education and medical scientific education. Individual contributors may designate the use of their donations for program services other than grants for medical research studies by noting so on their check.